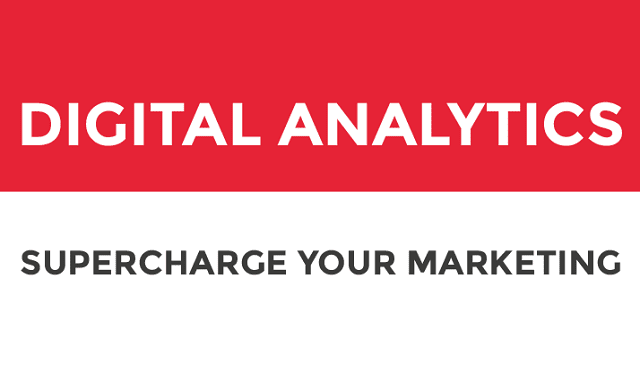 Digital Analytics: Supercharge Your Marketing #Infographic ~ Visualistan '+g+"
Successful companies rely on digital analytics, strategically collecting relevant data in order to systematically analyze and intelligently optimize the performance of their activities. This infographic outlines the four pillars of successful digital analytics. We want to illustrate the measures a company should take to make the most of its analytics activities.